Aspire is proud to recognize Jessica Janisch as our January Shooting Star Award Winner! Each month Aspire collects outstanding employee recognition called Shooting Star nominations. These are voted upon and awarded at our monthly staff meeting. All of the monthly award winners are voted upon each year to select our yearly Shooting Star Award winner. I received a call from a pharmacy wanting to give “Kudos” to Jessica for going above and beyond during the bad weather over the holidays. 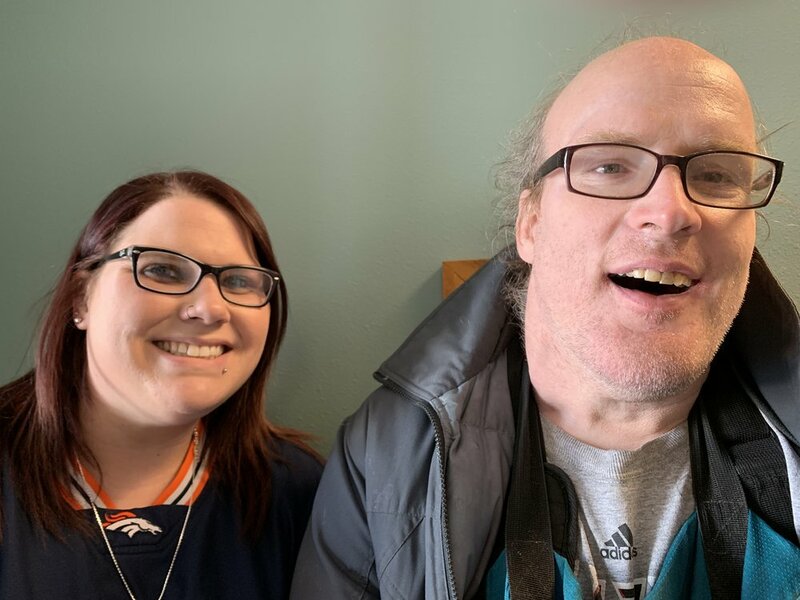 The pharmacy reported that Jessica picked up med orders from some of the homes and delivered the medications to many of the homes once the orders were filled. Nursing staff are often interacting with much of the community as the represent Aspire and it is especially nice to hear from those in the community when they recognize someone as going above and beyond what is expected. When Jessica is back in the office she can be seen demonstrating patience with people supported and listening to their concerns. She has built trust with many people who come to her for assistance. She accepts tasks without complaint - even when they are last minute, at the end of the day or when the schedule is already packed. She just smiles and says okay. She has also been very flexible and is always willing to help her team and others when needed. We all know that the Nursing department can be crazy busy and full of surprises but her demeanor often remains calm which is much needed when others bring concerns to nursing. If you have had an exceptional experience with an Aspire employee, please nominate them for a Shooting Star Award by clicking here!